Sant Jordi, Saint George Day in catalan, next April 23, is the patron saint of Catalonia. The great celebration of culture and love. We invite you to share this party with the locals in our streets. A date that will thrill you and in which you will discover ornamental roses of all kinds and the latest books. 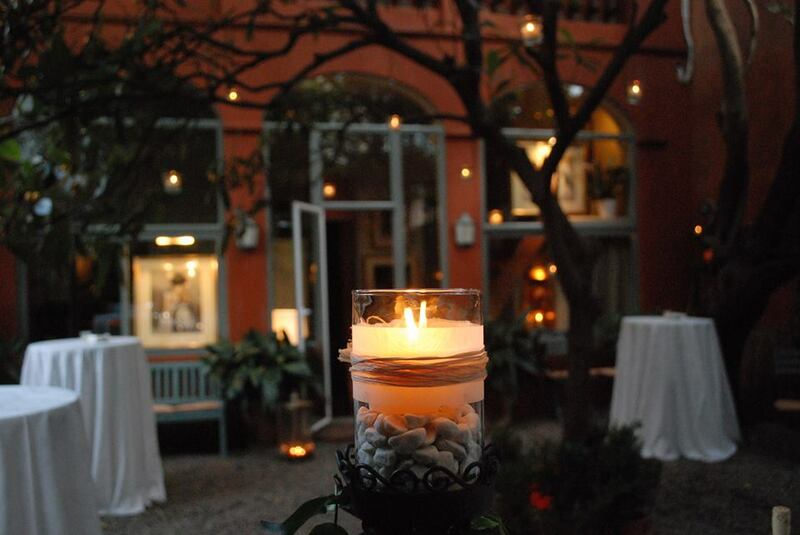 On April 23 the streets of Barcelona become authentic showcases of roses and books. Why not live it from a room with a balcony on La Rambla? It is a real luxury to enjoy Saint George Day while enjoying a bottle of Catalan cava in our rooms with balcony on La Rambla in the Hotel Continental Barcelona. A quiet and absolutely privileged way to enjoy the maelstrom that lives in this famous avenue of the city. A great experience is to enjoy it from our balcony of the centenary lounge at Hotel Continental Palacete. Sunny all day, it is a great place to watch the authentic show from one of the most prized corners of the city: Rambla de Catalunya with Diputación street. 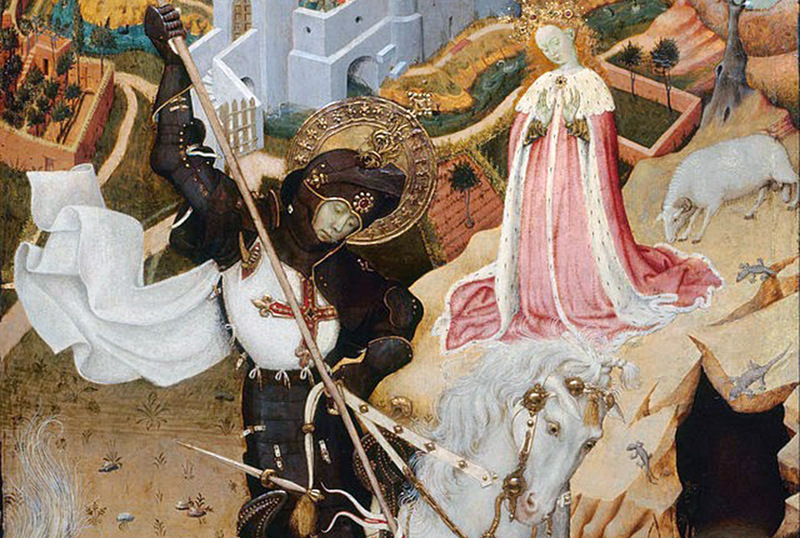 What is the origin of the Saint George’s Day? 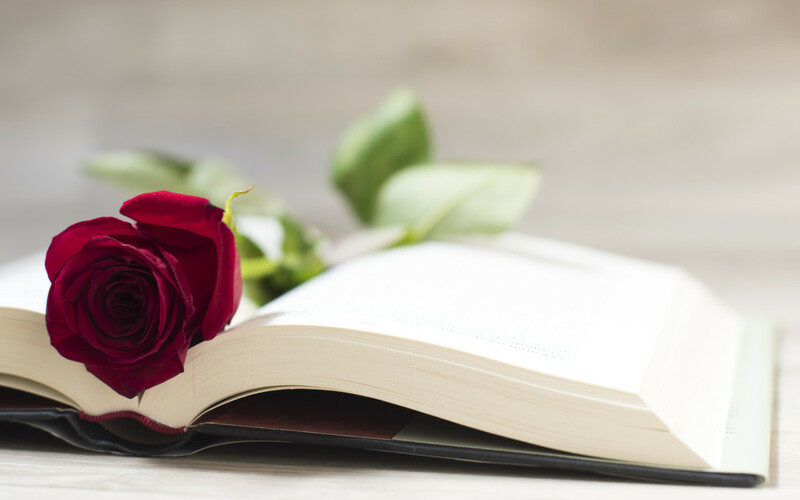 The tradition dates back to the fifteenth century when a fair of roses was organized in the city on the occasion of the festival of Sant Jordi. 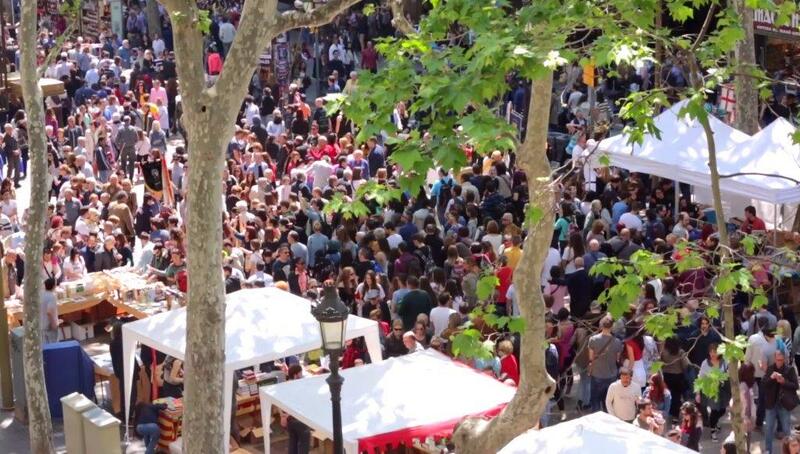 Boyfriends, fiancés and young couples were the visitors to this fair, which was held at the Palau de la Generalitat (seat of the Government of Catalonia). Hence the origin of the custom of giving a rose to the beloved. Another origin of this tradition was in 1927, when the Valencian writer Vicent Clavel i Andrés, director of the Cervantes publishing house, proposed to the Official Chamber of the Book of Barcelona and the Guild of Publishers and Booksellers to organize a party to promote reading and books in Catalonia. Two years later, in 1929, the International Exhibition of Barcelona took place, and the booksellers took advantage of the great moment to go out into the street and set up their “paraditas” to present their books. This idea was so successful that it was decided to do it on an annual basis, establishing the Book Day on April 23, date that commemorates the death of two great universal literature: Cervantes and Shakespeare. Over the years and seeing the growing relevance of this Catalan festival, in 1995, the General Conference of UNESCO declared on April 23 World Book and Copyright Day. What are the five reasons to come to Barcelona for Sant Jordi? Several NGO sell roses and books to raise funds for their social projects, so it is also a great occasion to contribute with your solidarity. We look forward to sharing with you the day of Sant Jordi, April 23 at our Continental Hotels Barcelona and Continental Palacete.